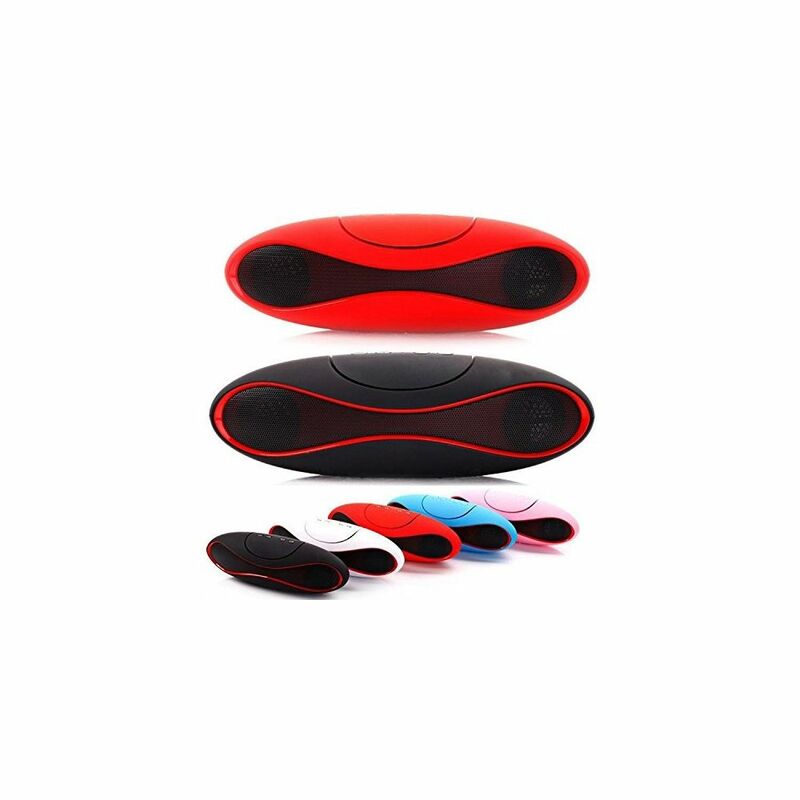 With The Mini Rugby / Football Wireless Stereo Bluetooth Speaker, You Will Thoroughly Get Rid Of The Littery Cable Of Headset Or Other Music Player When Listen To Music From Your Portable Devices At Home Or Outdoor. 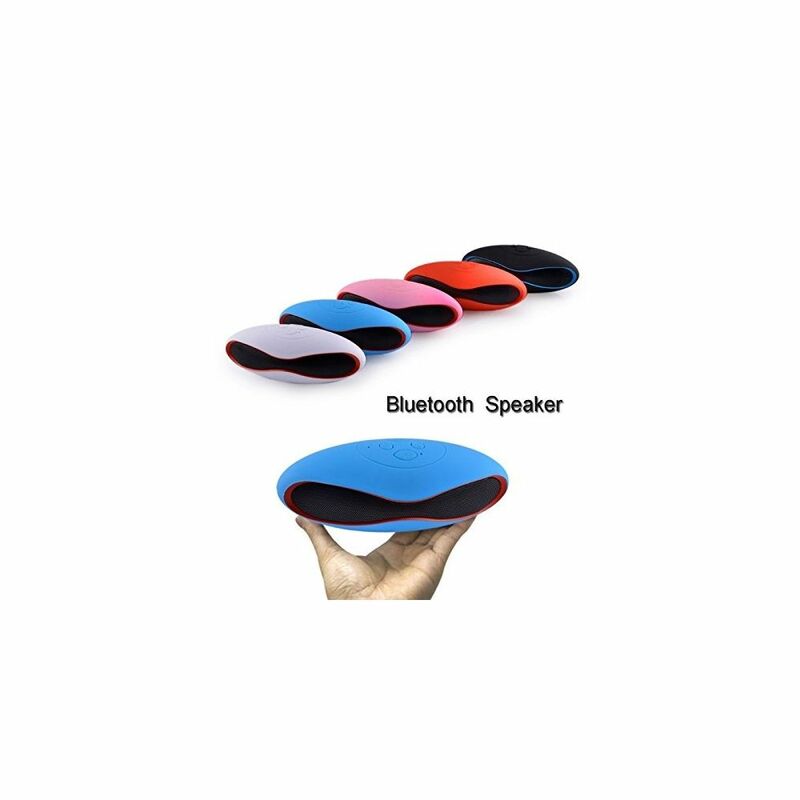 And, You Just Need To Pair You Phone Or Other Music Player Which Support Bluetooth With The Speaker. After Paired, You Can Immediately Enjoy The Music With The Speaker That Offer You Great Sound Quality.